Vermeer Corp. recently announced its purchase of Vac-Tron Equipment LLC, and its plans to bring the Florida-based company together with McLaughlin Group Inc., which was purchased by Vermeer in 2017. This acquisition and integration of the two companies builds on the Vermeer strategy to provide a comprehensive suite of vacuum excavation technology, equipment, training and support to the growing underground utility and soft dig markets. 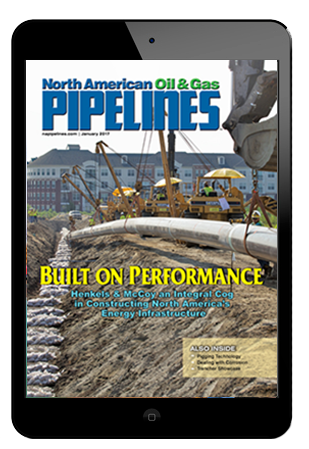 McLaughlin, a drill tooling and vacuum excavation company founded in 1921 and located in Greenville, S.C., with more than 100 team members, brought nearly a century of industry knowledge into the Vermeer fold last year. “This acquisition allows us to leverage the innovation, market expertise and production capabilities across our McLaughlin, Vac-Tron and Vermeer brands to meet increasing customer demand while giving our dealers a more efficient, single-point connection to a full product lineup. Coming together solidifies the long-term strategy and commitment to support customers and dealers in a unified way,” said Vermeer Corp. president and CEO Jason Andringa. 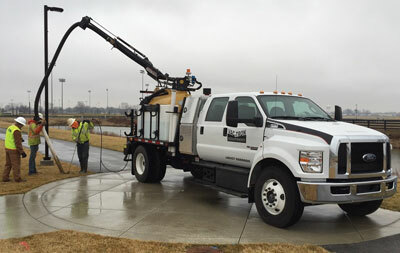 “We’ve been proud to have the Vermeer name on our equipment for the past 13 years. Now, we are proud to formally be a part of the Vermeer family. We look forward to investing with McLaughlin and Vermeer to deliver the technology and equipment our customers need as we provide the highest quality product for the customer,” said Vac-Tron president Tim Fischer.